Opt ($0.09) Price History from major stores - Dominaria - MTGPrice.com Values for Ebay, Amazon and hobby stores! 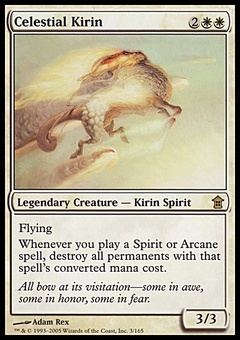 Card Text: Scry 1. (Look at the top card of your library. You may put that card on the bottom of your library.) Draw a card. Flavor Text: The crystal pulsed with the power of Teferi's planeswalker spark. Had Jhoira given him a blessing or a curse?